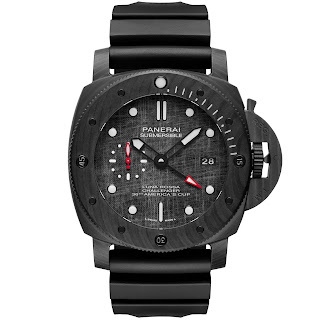 Here we have a new Submersible created for the America’s Cup - the new Panerai Submersible Luna Rossa AKA PAM01039 which will soon be on the wrists of the Luna Rossa Sailing Team led by Massimiliano “Max” Sirena. 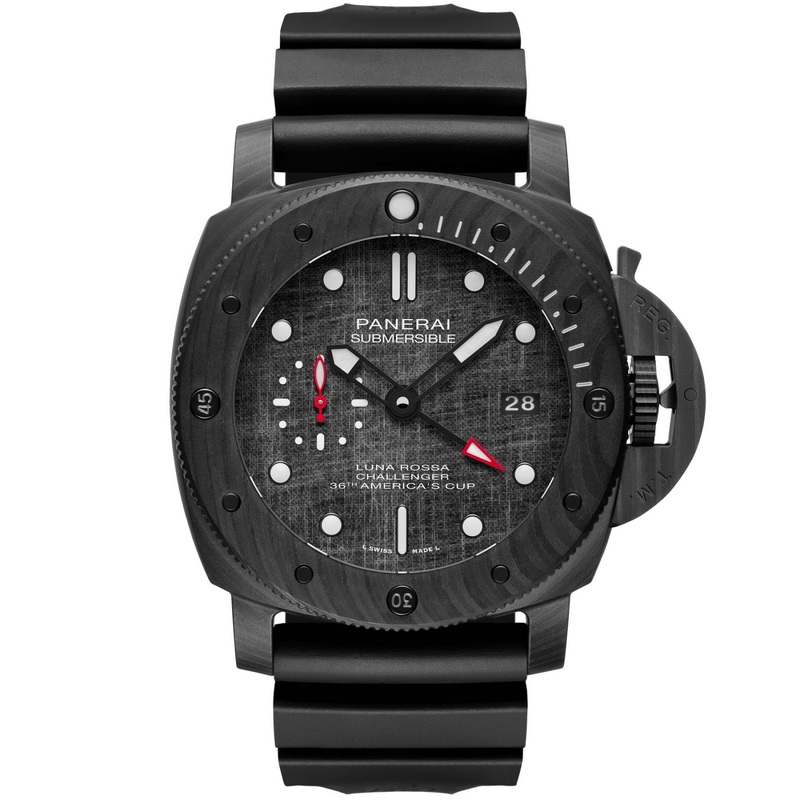 The new sailing Submersible was released as part of Panerai's epic SIHH 2019 lineup which included 11 other new Submersible models. 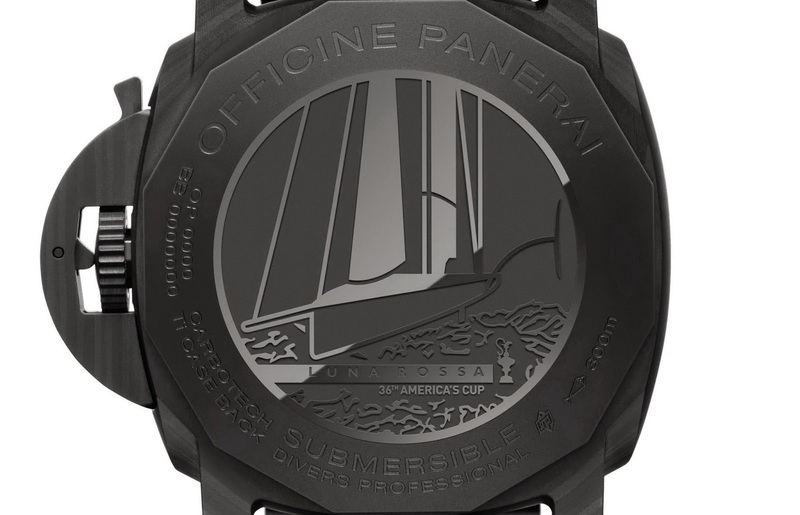 BTW Luna Rossa is the Challenger of Record to the 36th America’s Cup. The 47mm Carbotech watch boasts a special dark grey sail dial along with a case-back engraving with the Luna Rossa logo and the America’s Cup profile. 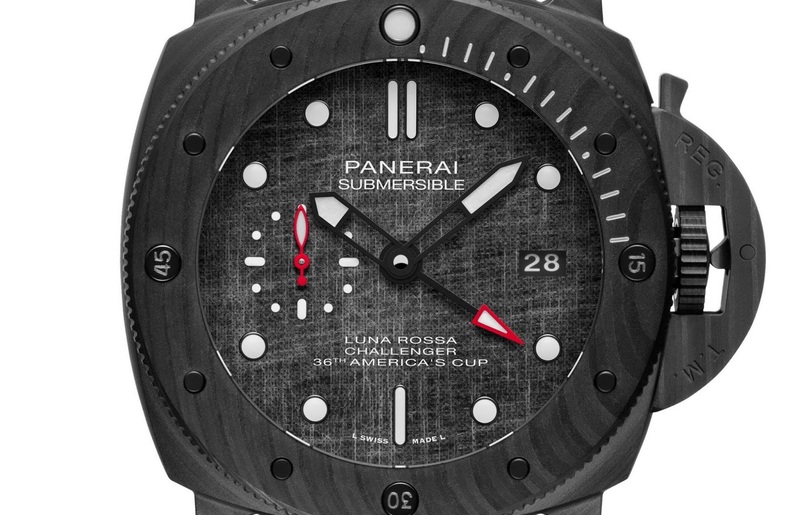 Like most Submersibles the Luna Rossa is water-resistant to a depth of 300 meters with its case made of carbotech, the innovative material also used to make the hull of Luna Rossa's AC75. Also made of Carbotech is the watch's diver's bezel as well as Panerai's signature crown-locking device. Its dial has a special texture with a hidden secret within - pieces of the sails of the Luna Rossa have been applied to it. 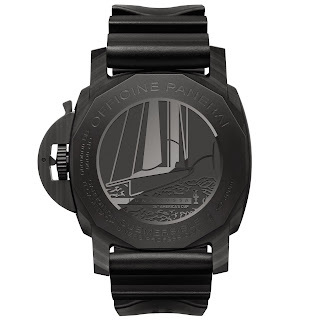 What do you think - pretty cool!